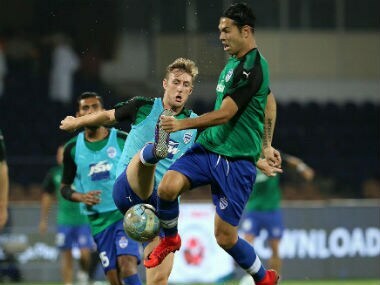 Bengaluru, who have already qualified for the play-offs, are still table-toppers with 34 points after finding the net on 31 occasions in 16 matches. 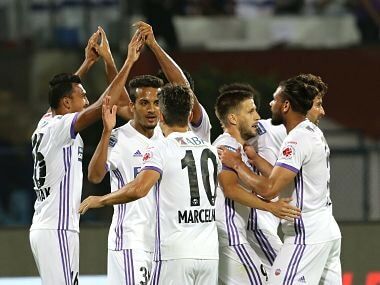 Bengaluru are already through to the play-offs as they became the first team to qualify in this year's cash-rich league. 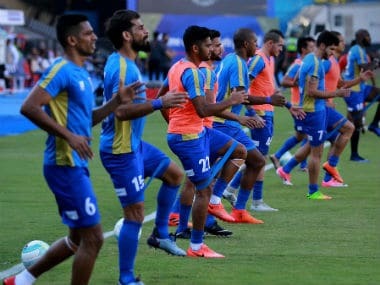 The hosts still have three matches to play. 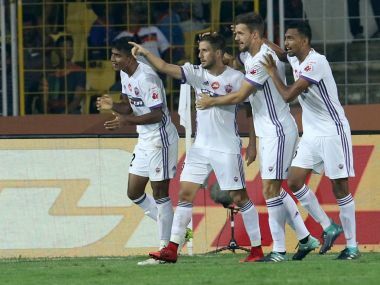 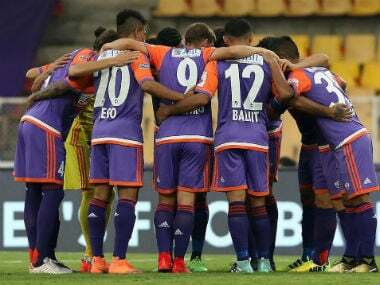 FC Pune City leaped into fourth place after a stunning 2-0 win over table-toppers FC Goa in the Indian Super League (ISL) in Margao on Saturday.